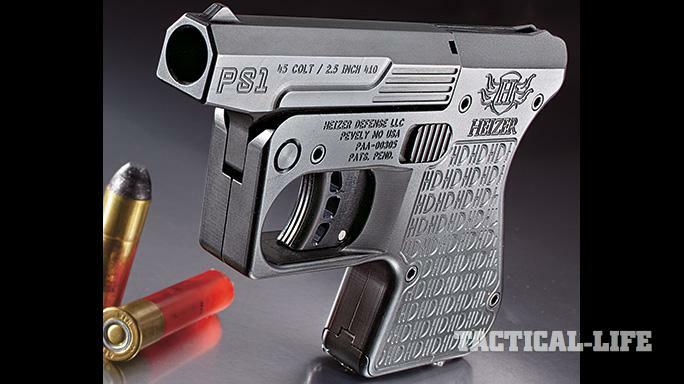 This polymer-framed, .380 ACP, striker-fired compact is the same size as Bersa’s 9mm and .40 S&W “CC” models. 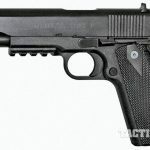 It has the same capacity as the 9mm version but offers lower felt recoil and doesn’t have a magazine disconnector. 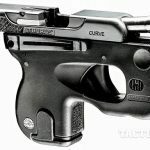 The short and crisp DAO trigger weighs in at only 4 pounds, providing easy control yet allowing a second-strike capability when necessary. 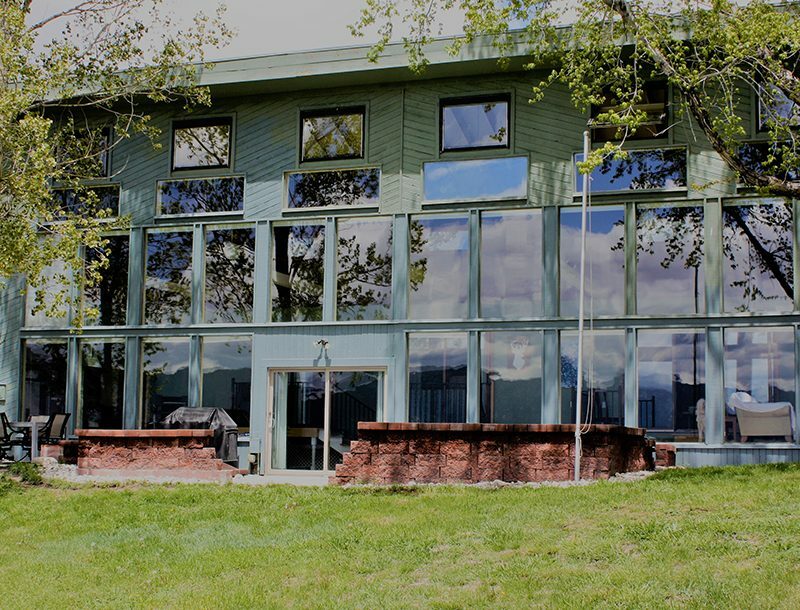 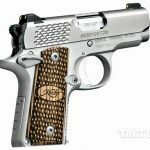 For more information, visit bersa.com or call 732-493-0333. 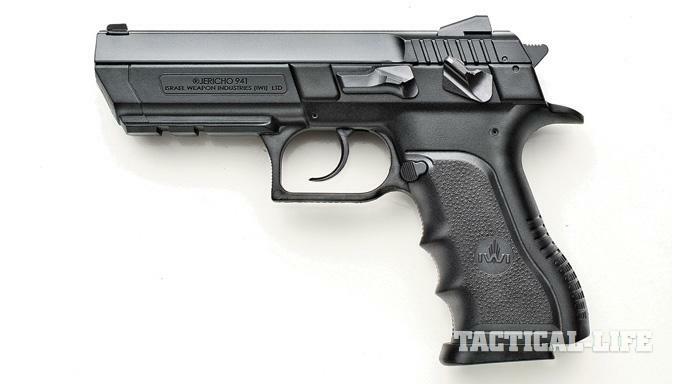 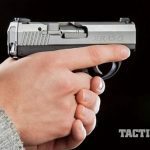 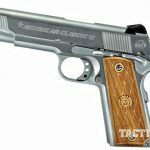 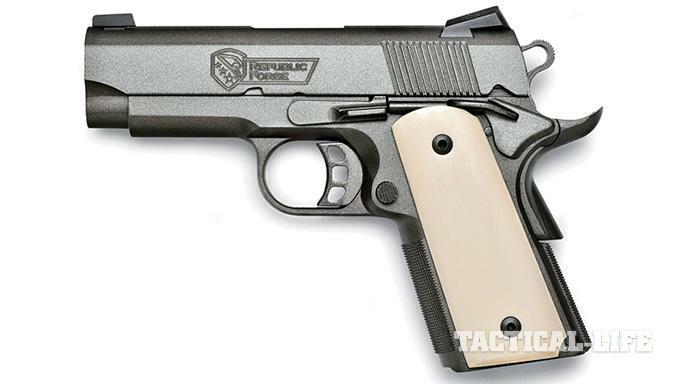 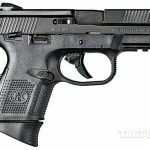 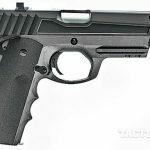 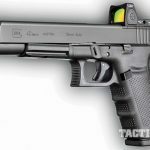 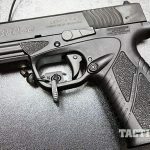 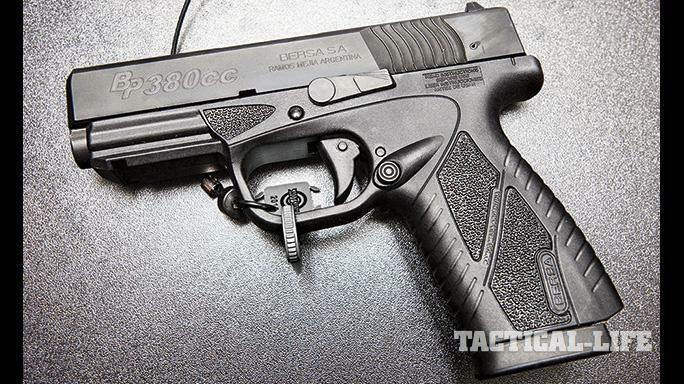 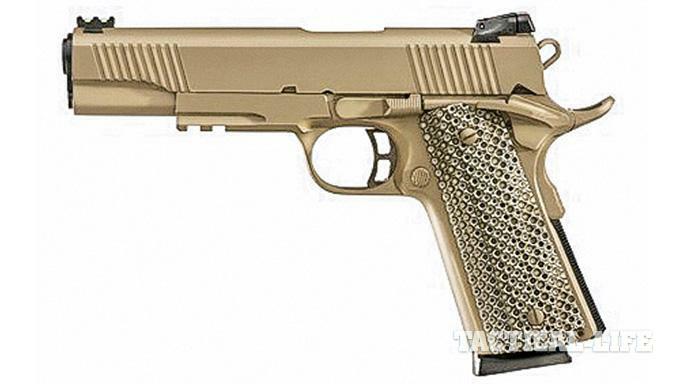 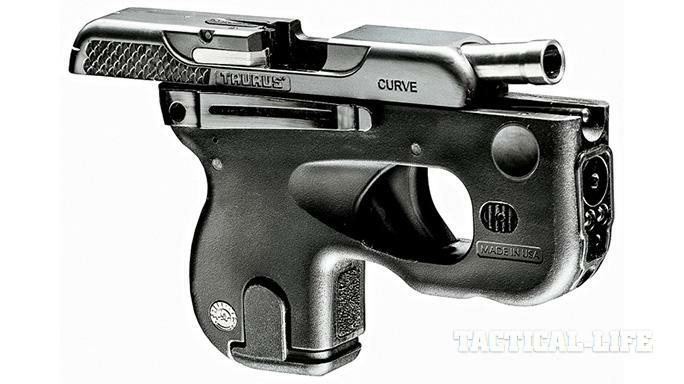 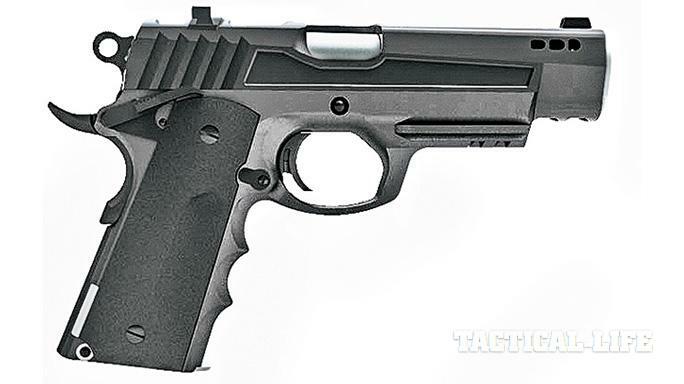 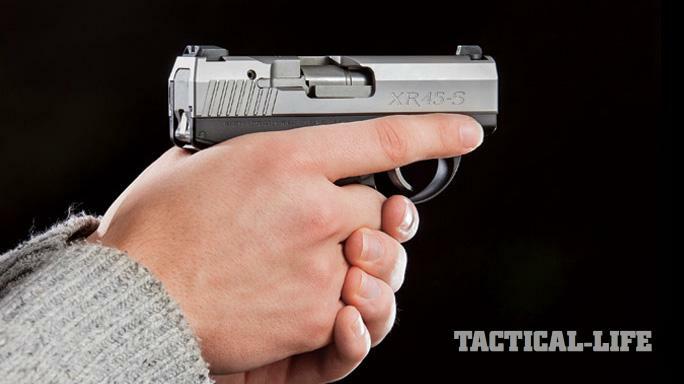 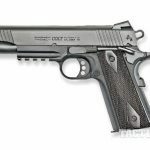 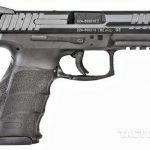 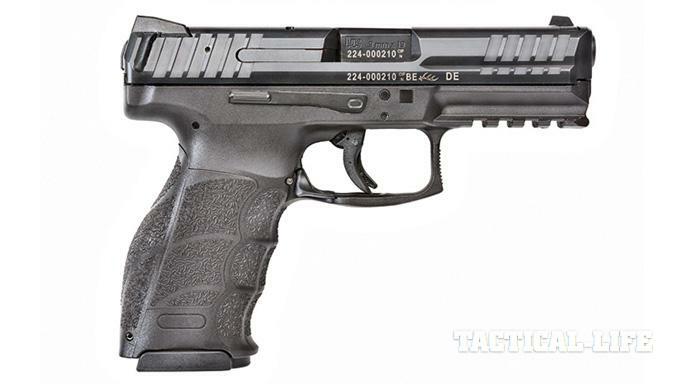 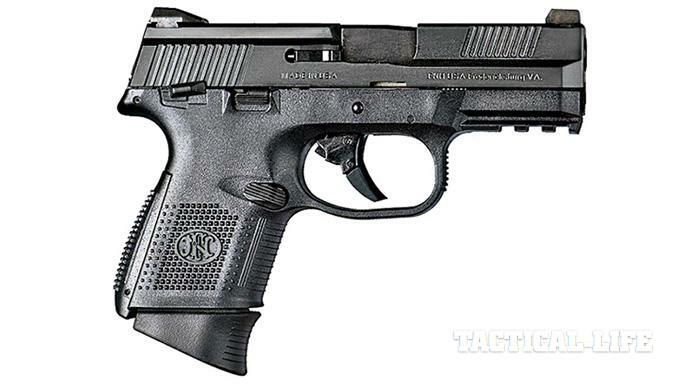 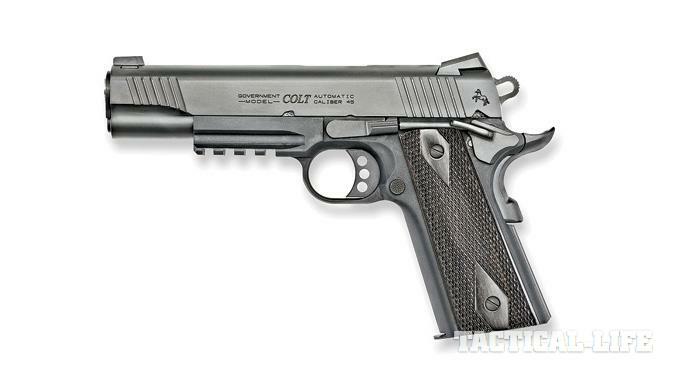 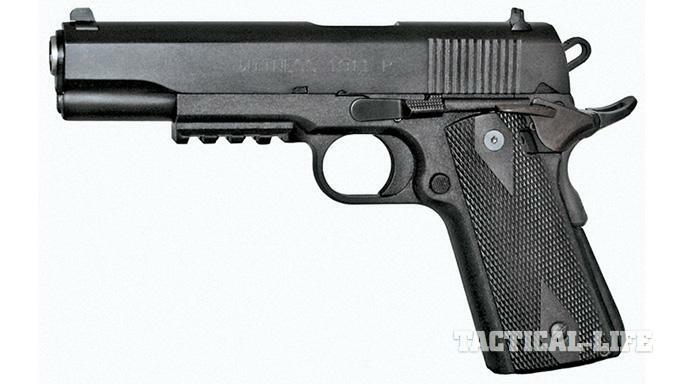 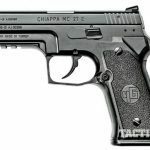 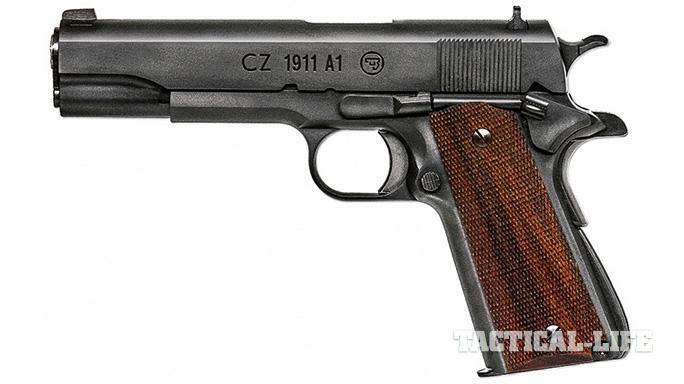 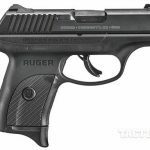 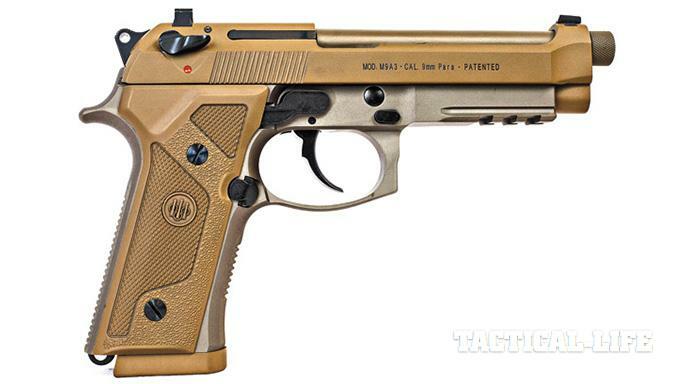 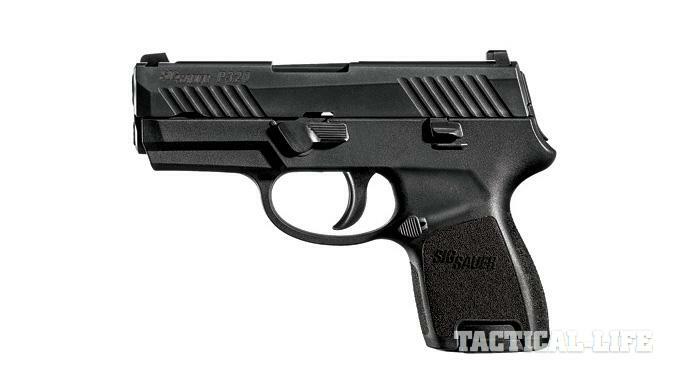 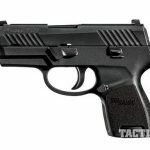 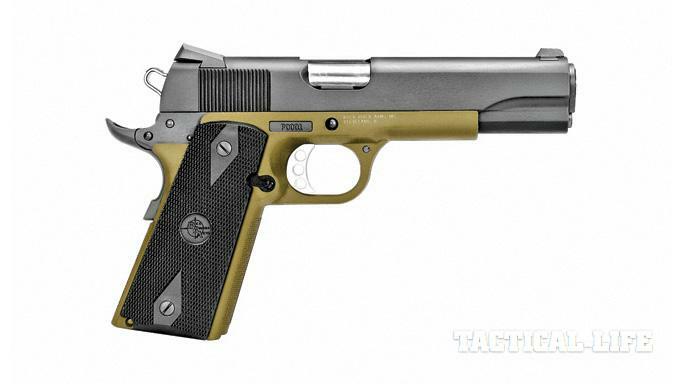 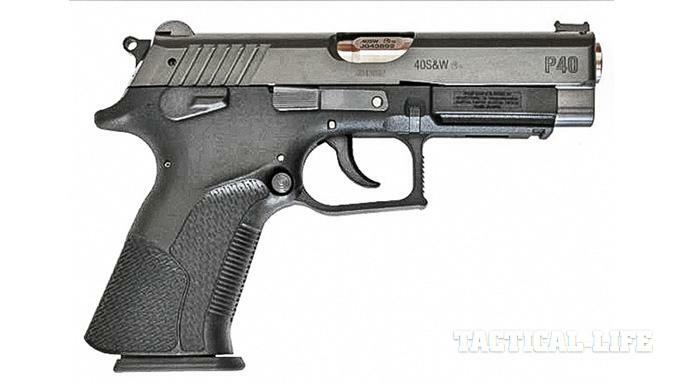 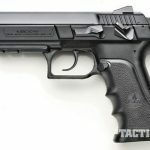 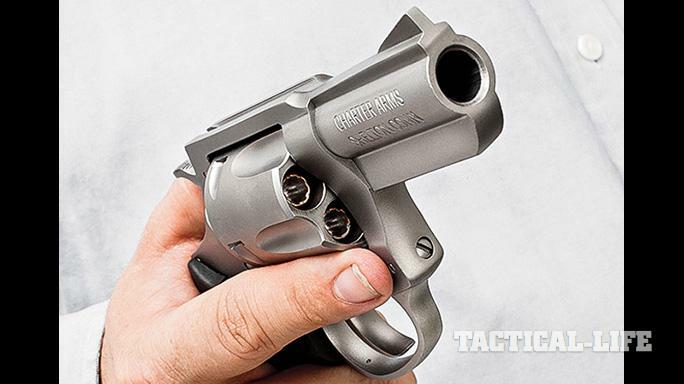 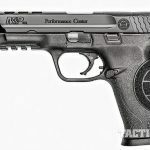 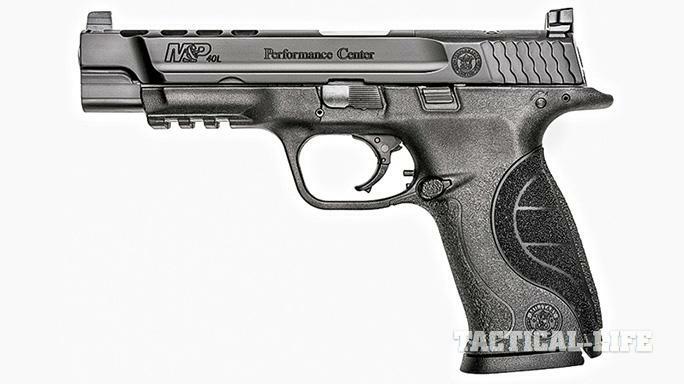 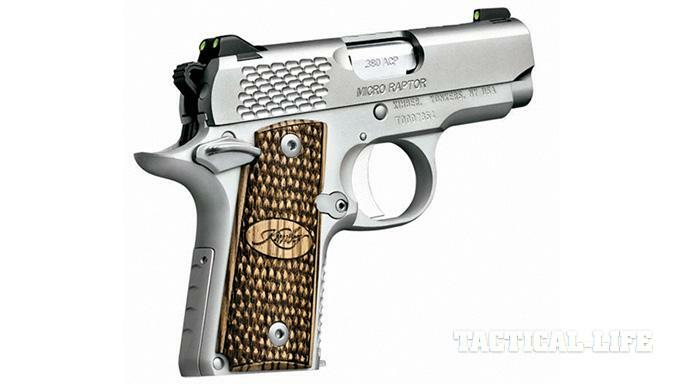 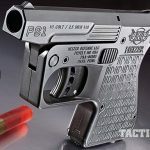 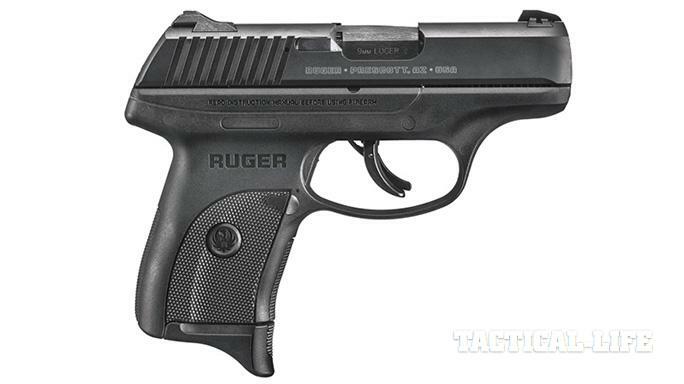 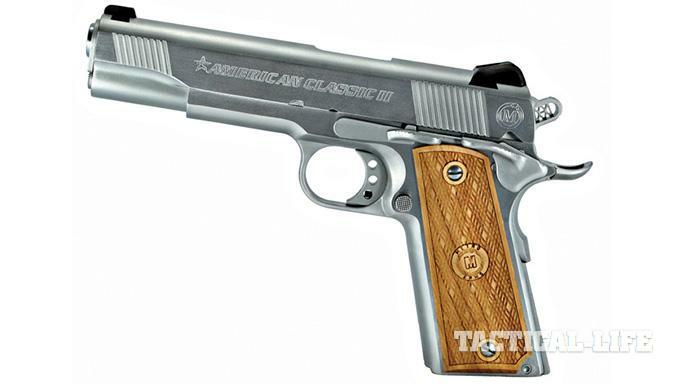 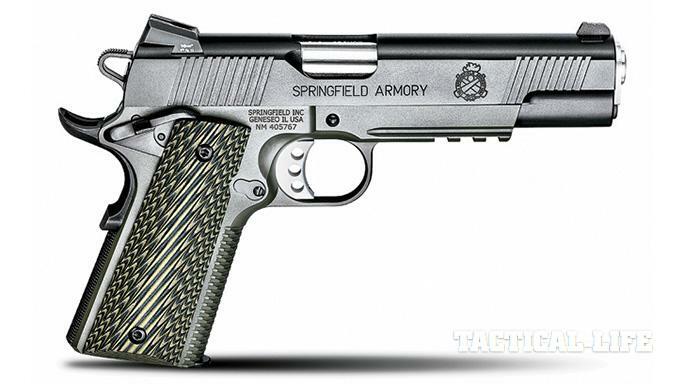 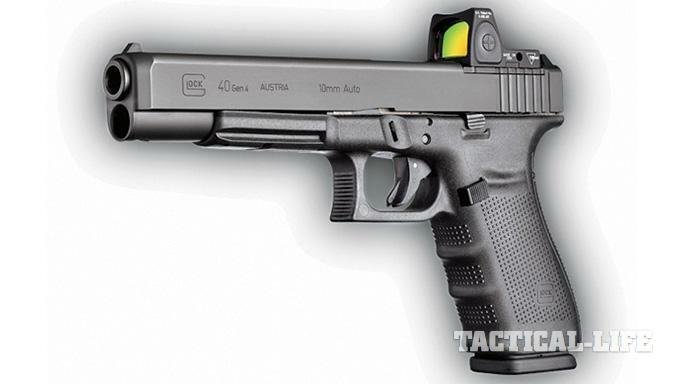 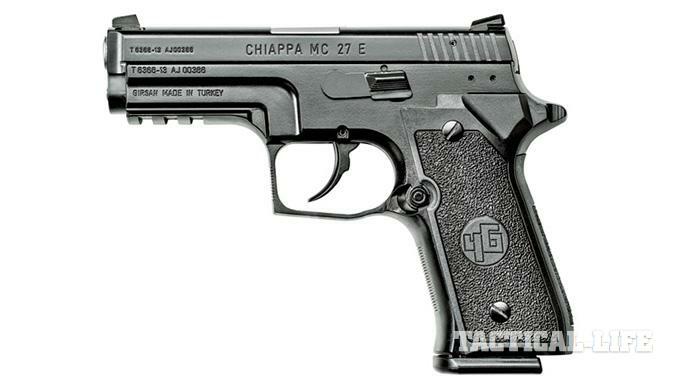 There have never been so many concealed carry pistols available as there are today. 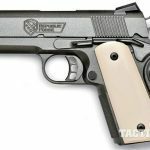 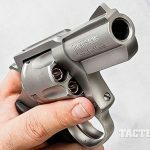 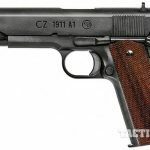 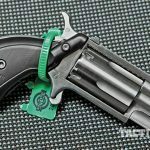 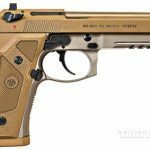 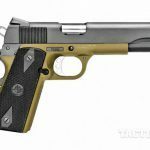 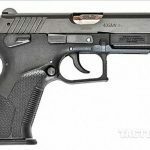 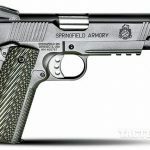 Whether you’re looking for a reliable backup firearm, a snub-nose revolver or a hard-hitting 1911, there’s a new gun on the market for you to consider. 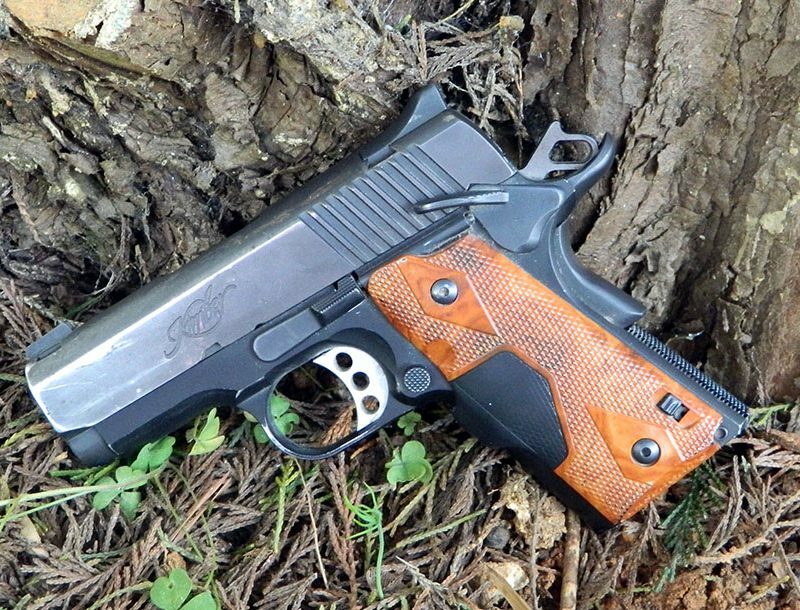 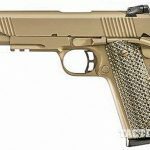 With calibers ranging from soft-recoiling .380 ACP rounds up through .45 ACP, these pistols allow every shooter to find a concealable tool that matches their needs and body type. 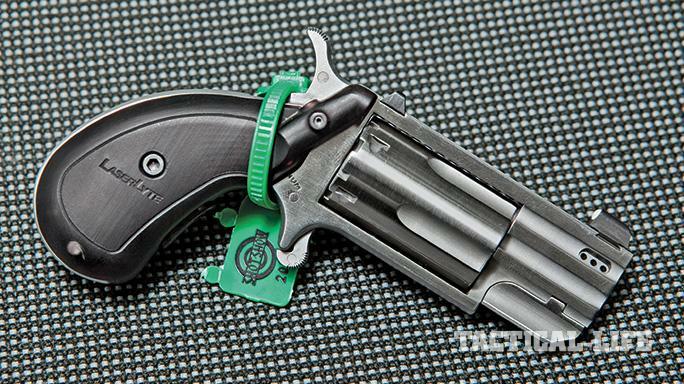 Check out what’s new to make sure your self-defense gear stays on the cutting edge.